Mohsin Nagaria is co-founder at Digital Dividend. 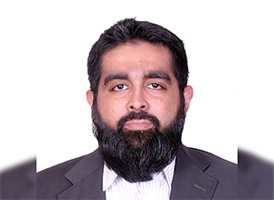 He brings on board more than 10 years of experience across the globe in software development and managing Mid to Enterprise level web and mobile products. His focus at GetProfessional is technical training and lead generation. Mohsin holds a B.S. degree in Computer Science from University of Texas at Tyler.